Some of you maybe found out that ENTE’s video released on April 1st was nothing but an April fool’s trick. 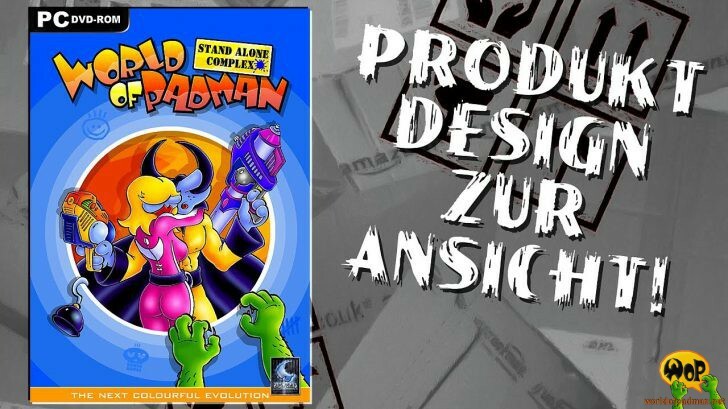 In the video (German only) ENTE is unboxing the World of Padman game he recently ordered at Amazon. Beside his ambitions in game design ENTE is a passionate collector of movie DVDs and on his Youtube channel IchPackeAus he shows some of his special editions. And there is another video, where he solves the trick, because World of Padman is available free for download and no one has to pay for it.